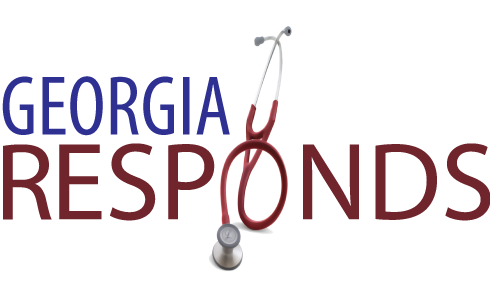 Whether you are a health care provider, an administrative specialist, a retired professional – anyone ready to help in your community – Georgia needs you. You’ve already taken the first step to learn how you can help before and after disasters or health emergencies– even help the less fortunate right in your own community on an odd Saturday. Learn how you can make a difference no matter what your skillset or credentials. Some volunteers provide licensed medical services and administrative support, while others lend their special talents or skills as interpreters, community planners, computer experts and more. Connect to a simple, one-step registration portal that’s never been easier for one, or for all, of Georgia’s health and medical volunteer programs. If you are a health care provider, donate care to Georgia’s uninsured – now with the protection of sovereign immunity – in the Georgia Volunteer Health Care Program (GVHCP). Or, be part of a national initiative to assist emergency response and public safety organizations during a disaster with SERVGA – the program that alleviates issues associated with non-certified and spontaneous volunteerism through an innovative pre-credentialing system. 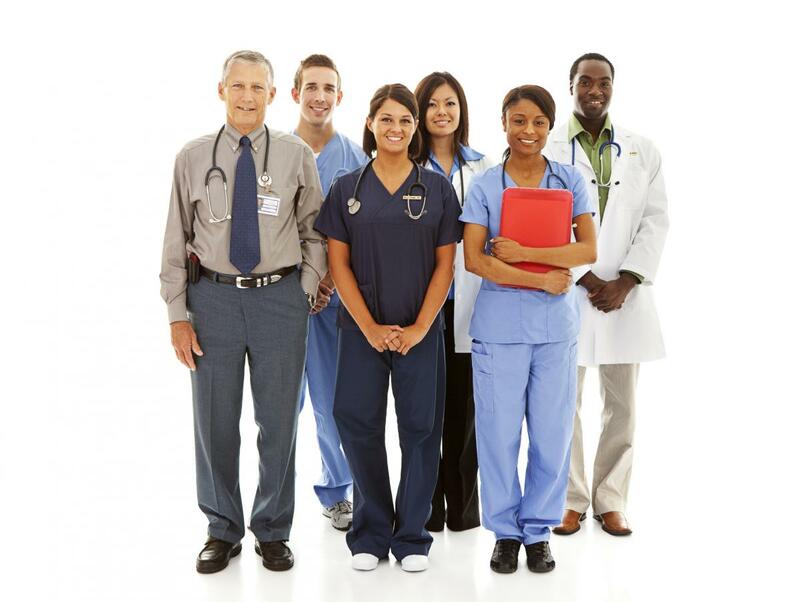 Even help build a strong, safe and resilient community with The Medical Reserve Corps, a national network of locally based volunteer groups, health departments, hospitals and other emergency responders. Georgia Responds places all of these programs at your fingertips. Care for others by making a difference when the unthinkable happens, or impact everyday lives by volunteering medical and dental care. Gain career-enhancing experience and, if you’re eligible, stay current with valuable continuing education credits, free training, and sovereign immunity during your service.